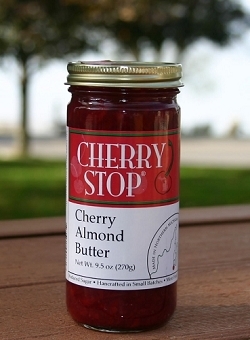 Our signature tart cherry jam spiced just right. 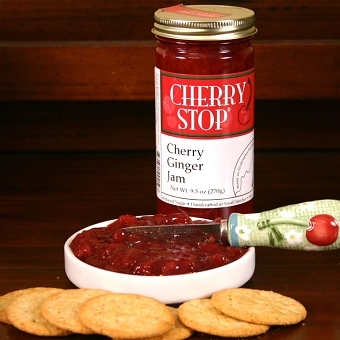 While it seems like the holidays in a jar, this fantastic jam is perfect year round. Reduced sugar, more fruit. Handmade in small batches. 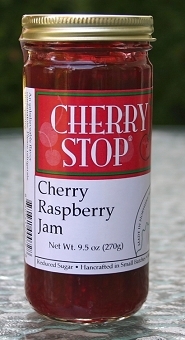 Ingredients: tart cherries*, sugar, pectin, cinnamon, allspice, nutmeg.